My name is Citlali Chevaili. I was born and raised in Mexico City. I was diagnosed stage 1 breast cancer fairly young. There was no breast cancer history in my family, so it came as a big surprise. 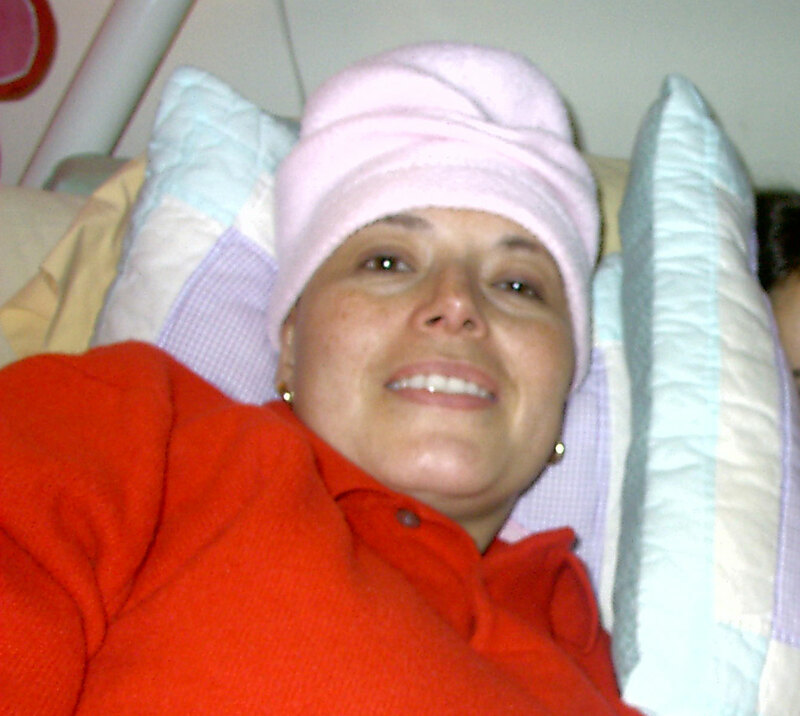 My cancer was very aggressive, and even though it was only stage 1, they treated it as stage 4, it was developing very fast. The American Cancer Society was very helpful, alongside with the “Look good, Feel Better” group. Both entities helped me tremendously to re-gain my confidence, taught me how to wear a wig, how to put on makeup to look good. Something as superfluous as makeup helped me feel encouraged to continue such a long and arduous road. 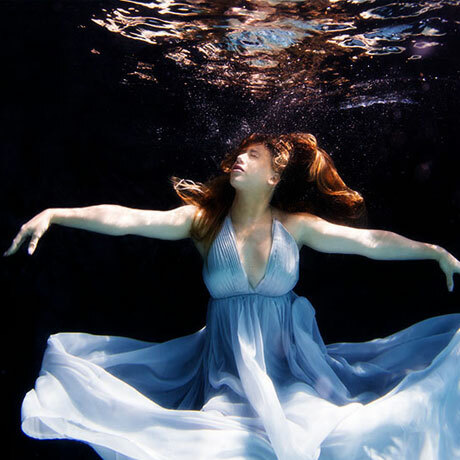 I wanted to participate in the underwater healing project to show women going through the core of their treatments, that you can overcome cancer. It can become a thing of your past and that it does not define you as person. That you can regain your health and become stronger, healthier and wiser because of it. I decided that this event is what will be the end of a hard and transformational journey. The underwater session was so much more than a photo shoot. There is something about moving freely underwater without breathing and opening your eyes, that resembles a feeling of being reborn. A place where everything is peaceful, another realm. The concept of time-dimension feels different, and for a few seconds that will last a lifetime in my memory, I was free of the mundane life and in another reality. Water means life, the beginning and one of the most peaceful places for me. On the other hand interestingly enough I created a seaweed based beauty product line. I know how healing the ocean is and I know all the benefits of different kinds of seaweed and all the oligo elements the ocean has. This project helps me merge both worlds together. I would recommend this underwater transformation to anyone who has finished their cancer treatment. This experience can help you close the process and move on to a new healed and healthy person. It helps you to heal the emotional scars that cancer has imprinted in your spirit. Erena is wonderful to work with, she guides you into what you need to do very gently, but at the same time pushes you a bit so you can overcome your fears.